Nurture an environment of dignity and respect while providing the highest quality care; physically, socially and spiritually. A community of choices to express individuality in a safe haven of flourishing and thriving independence. 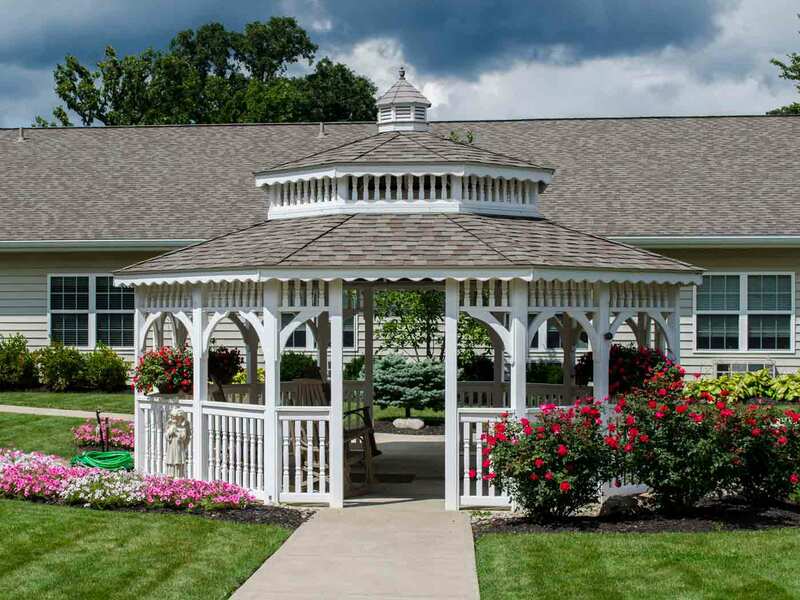 An affiliate of Greencroft Communities, Edgewater Place Assisted Living Community is proud to serve seniors throughout Central Ohio. 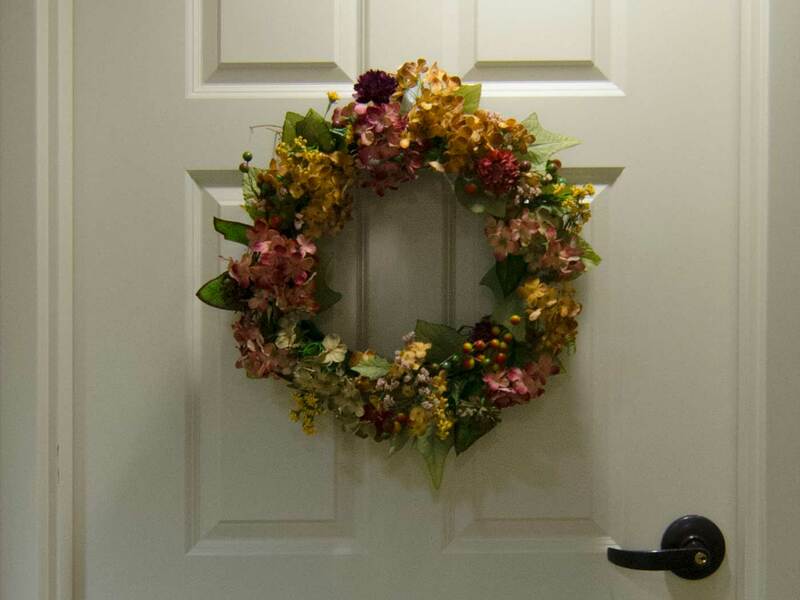 Edgewater Place is committed to the values, high standards and embracing hospitality that brings people to the Plain City community every day. Residents of Edgewater Place will find comfort in beautiful single or double occupancy suites, in the convenience of a single-floor facility. 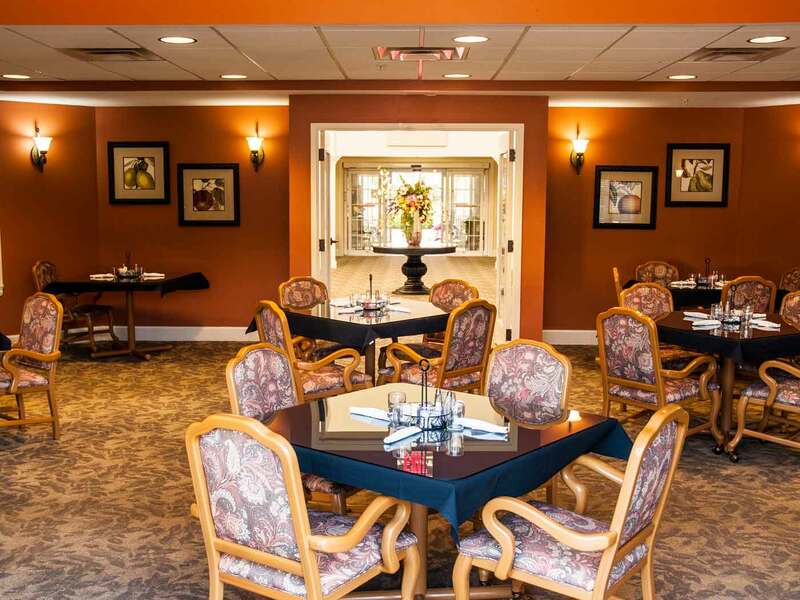 Edgewater Place offers outstanding amenities and support services within an atmosphere designed specifically with the assisted living way of life in mind. We are proud to offer a simple, straightforward rate structure based on type of unit and level of care required. For a personalized rate assessment, please reach out to us so we can evaluate your individual needs.